Learn refrigeration troubleshooting and how to repair refrigerants with these training videos and courses. 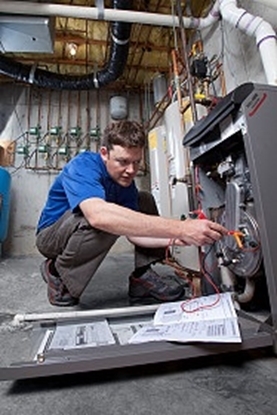 Start your refrigeration training today! 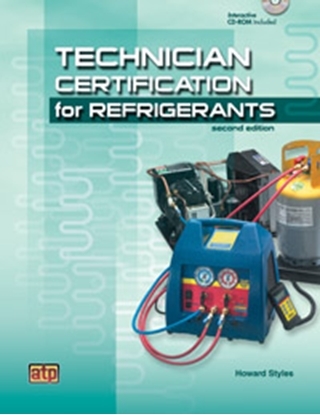 This refrigeration training course will prepare you for the technician certification exams. Complete your refrigeration training at home. This DVD covers the fundamentals you need to know about refrigeration theory and then moves on to the refrigeration cycle.